A total of 3,768 polling stations will be set up across Chennai city and camps relating to poll will be conducted on September 9 and 24. 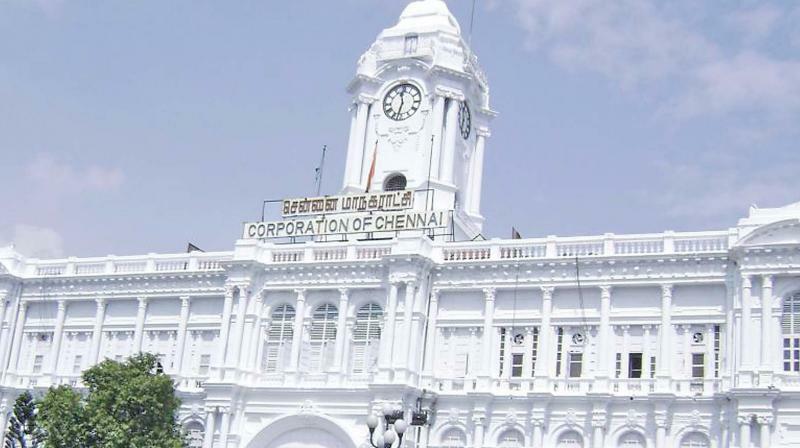 Chennai: The Greater Chennai Corporation (GCC) on Saturday released draft electoral rolls and the total number of voters in Chennai touched 37.92 lakh. The deputy commissioner of GCC, Lalitha, released the draft roll and functionaries from all parties have received the electoral roll. According to officials, the Peranmbur constituency was the biggest one, as it accounted 2,96, 058 voters, while Harbour was a small constituency, as there were 1,64,939 electors. “The Chennai city has a total number of 16 constituencies, accounting 37,92,176 voters. In this, male votes shared 18,71,638, while women voters accounted 19,19,582”. “The number of voters and other details will be displayed for public in zones like 4, 5, 6, 8, 9 and 13 and public can view the details, after which they can approach the officials for addition and deletion,” said an official, adding that those names were missed can also approach the officials to apply within October 31.